Here at Mini Projector Watch we keep a pretty close eye on what’s happening on the market with mini projectors. To say we’re blown away at the least is an understatement. We’ve been scouring the web for the best mini projector deals over the Black Friday and Thanksgiving weekend and have put together a great list of mini projector deals at absolutely crazy prices. Seriously, this is worthy of your attention! Check out our Black Friday & Thanksgiving mini projector deals and click on the claim button to claim of of these great offers today before it’s too late!! Normally priced at over $350, this is a fantastic and very popular mini projector that you can pick up now for just $149.99. It has an articulating hinge that lets you alter the display angle, hooks up to a range of great mobile devices and looks amazing to boot. 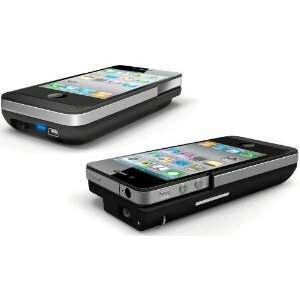 This is an extremely popular model for mobile phones, iPods and iPads. You won’t regret getting this one, check out our review for more info. 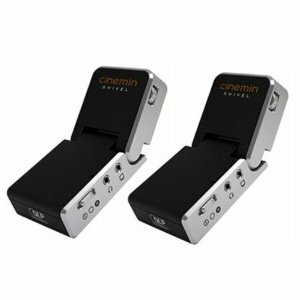 Not happy with just one Cinemin WowWee Swivel mini projector? Then pick up a 2-pack for $289.99 (normally $699). That’s a saving of a whopping $410. This would be great if you want to get a projector for Christmas for each of your kids. Or even if you wanted to get one for your partner. 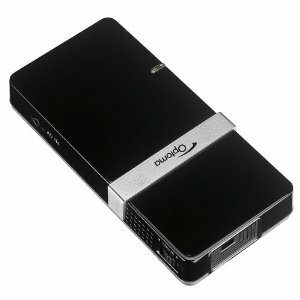 Again, check out our review for more info, but we know you’ll be thrilled with this mini projector. When we reviewed the Dell M110 mini projector earlier in the year we were blown away by it. It’s probably one of the best products to come out of Dell in the last year, very innovating and worth the price tag. But now, you don’t even have the big price tag to worry about! For a limited time you can save yourself a cool $100 and get the Dell M110 for just $399.99 (normally $499). 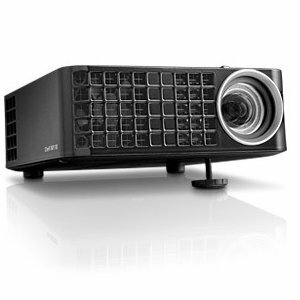 Check out our review for more details about this projector. Although this is a no-brand projector we gave it a favourable review earlier in the year because it has some really neat features. Today you can get a great discount on this mobile mini projector. Pick it up during the Black Friday sales and you’ll pay only $199.99 instead of the normal $299! So go ahead and save yourself a $100 bill. This would be a great stocking stuffer for that Apple nut in your family! We haven’t actually reviewed this mini projector as yet (it’s on our new and upcoming list), but we couldn’t let a deal as good as this simply slip by. 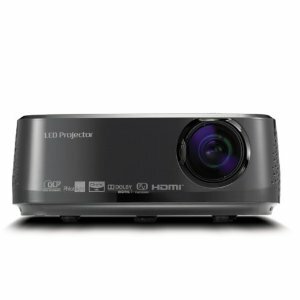 The LG HX300G is the new mini projector offering from manufacturer LG. It has a host of great features and superior picture quality. It’s going to get a positive from us when we get around to reviewing it, no doubt about that. So although we haven’t reviewed this projector yet, it’s well worth a look and the $599 price tag (normally $761.89) is a very attractive offer. 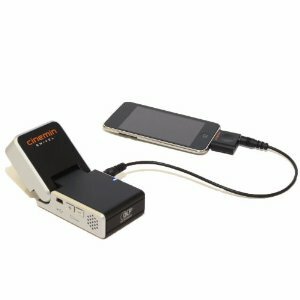 Last but certainly not least is a great deal from Optoma, one of the leaders in mini projector technology on the market today. The EP-PK-101 is one of their more portable options and it did score a favourable review from us, check it out. This is another extremely popular model that is normally priced right around the $200 mark. Today you can pick one up for a measly $118! That’s a huge $81 discount.